With over 1,000 handmade stitches, this loofah is truly a labor of love for our customers. 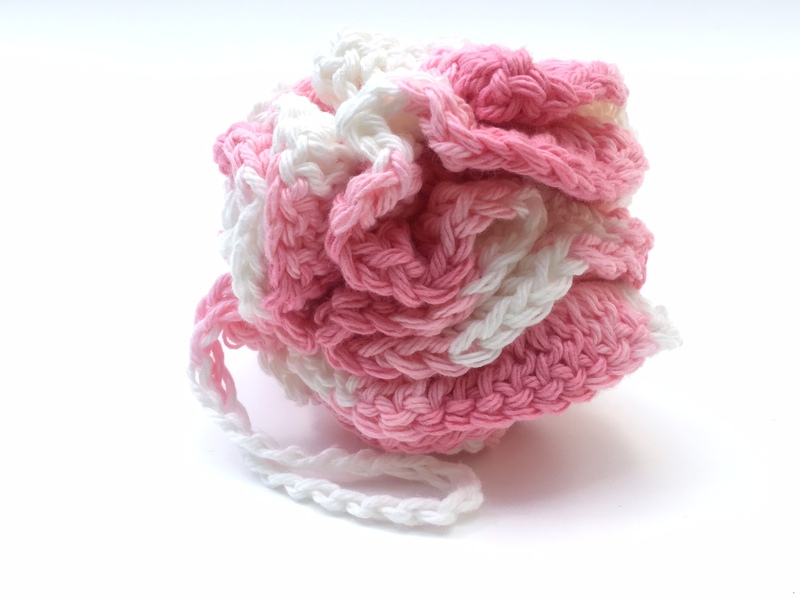 There is nothing softer than bathing with a 100% cotton crocheted loofah. You will love this bathing product. Also, makes for a great gift! Plus, FREE SHIPPING! If you would like a particular color other than the one displayed, please email us at info@lathe.red, and we will most definitely accommodate. No shortcuts were made in making this hand stitched loofah! Beautifully constructed. So soft and kind to my skin.